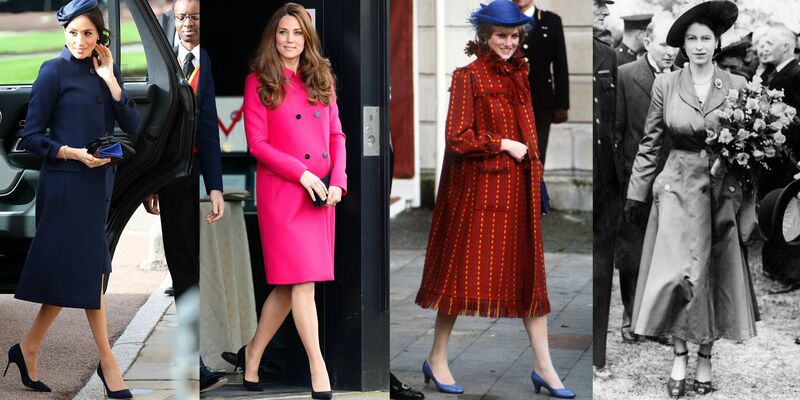 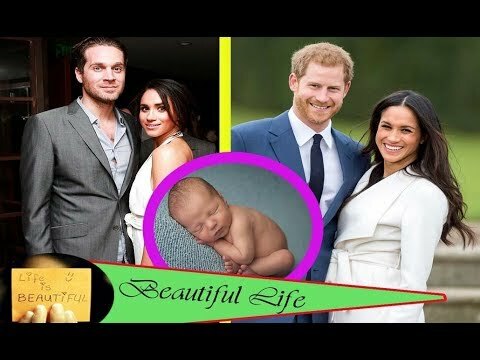 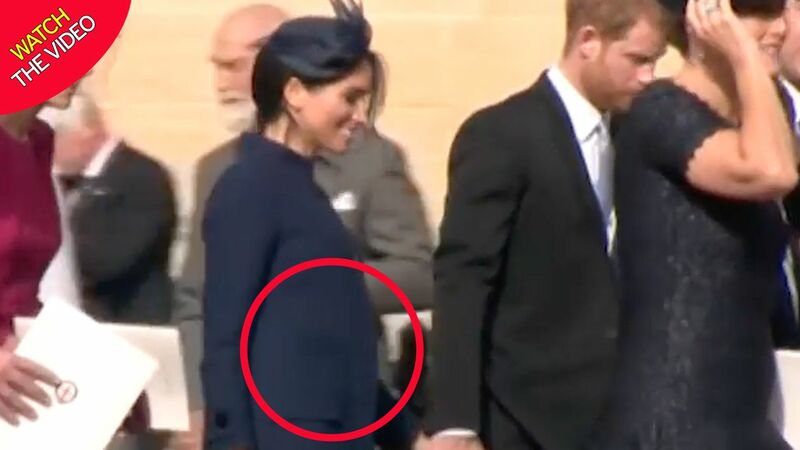 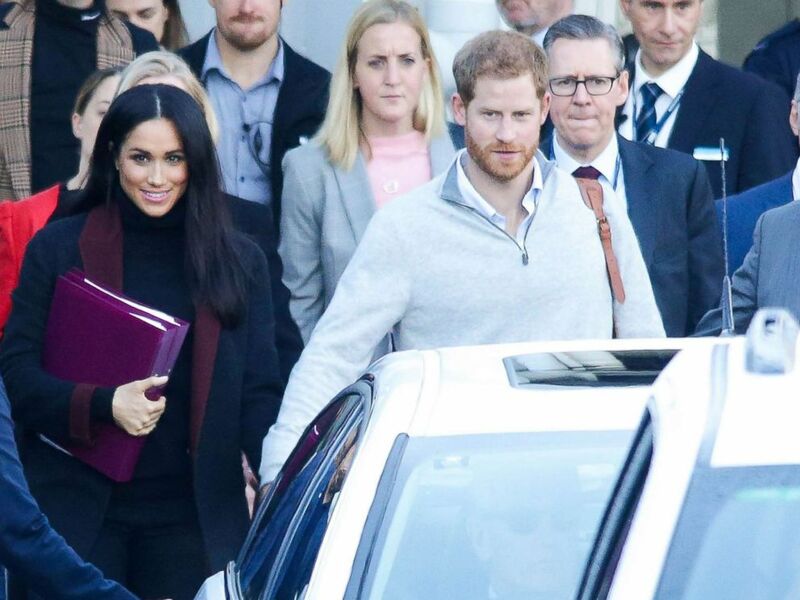 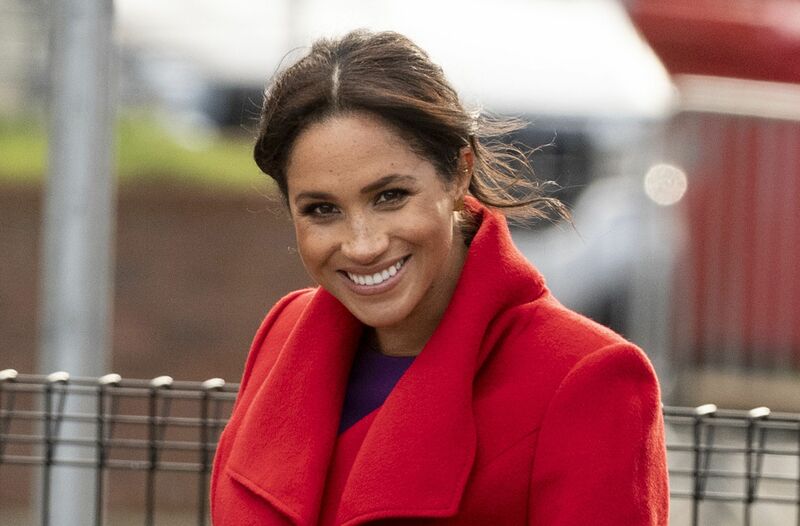 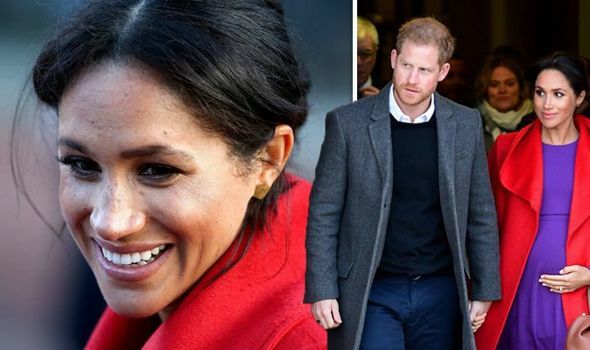 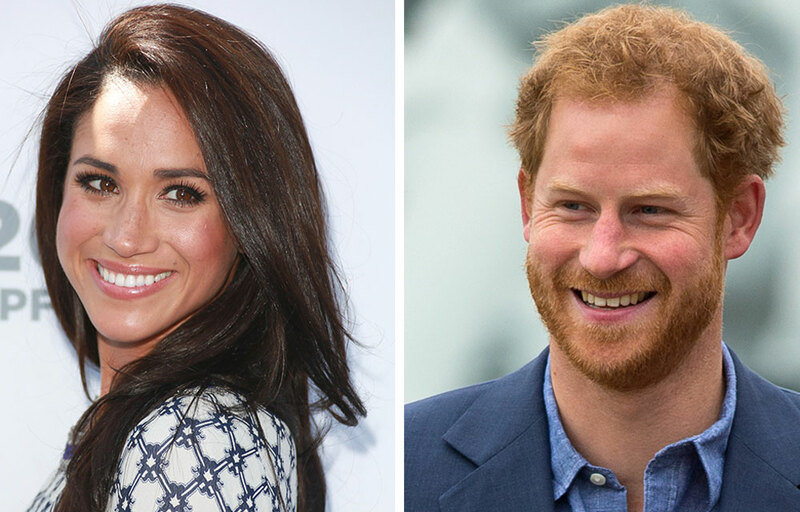 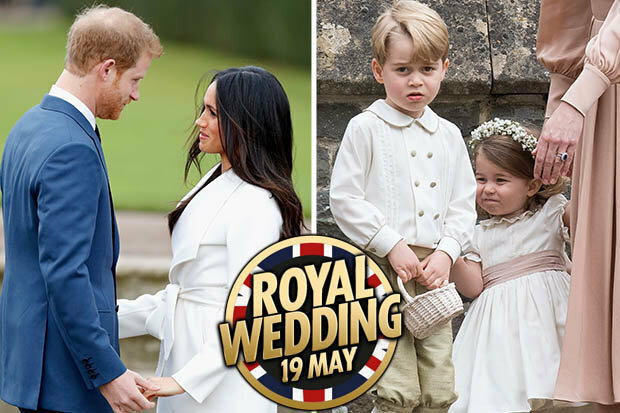 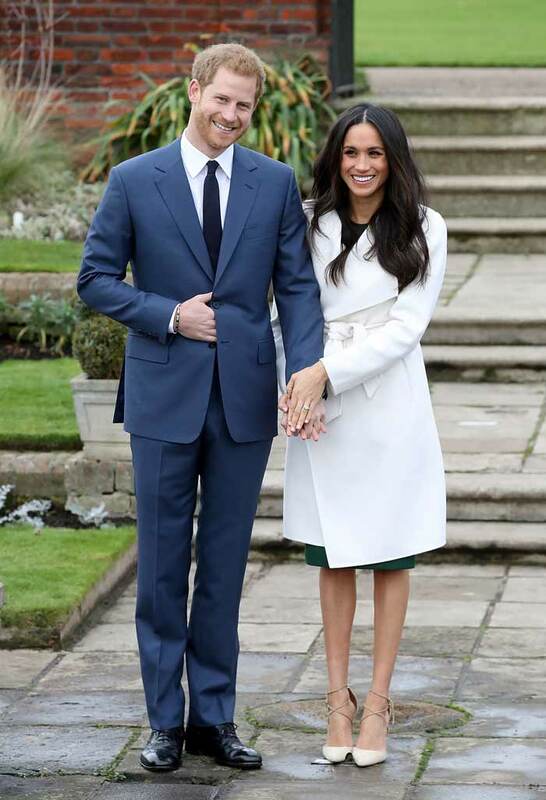 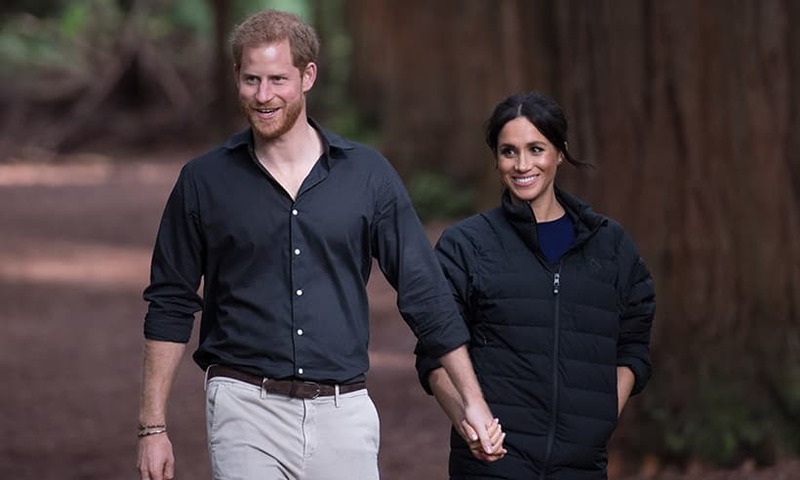 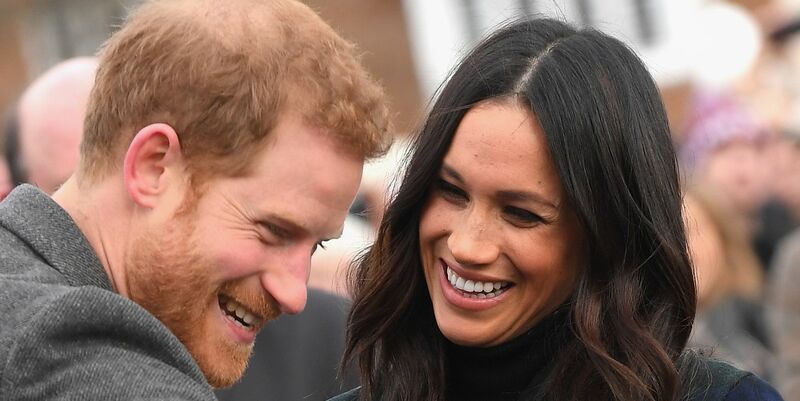 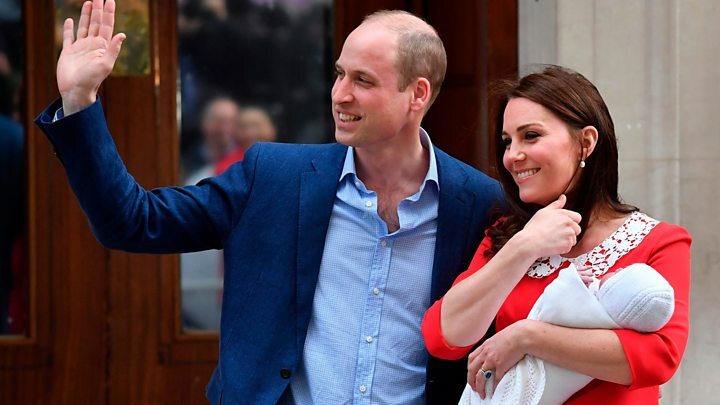 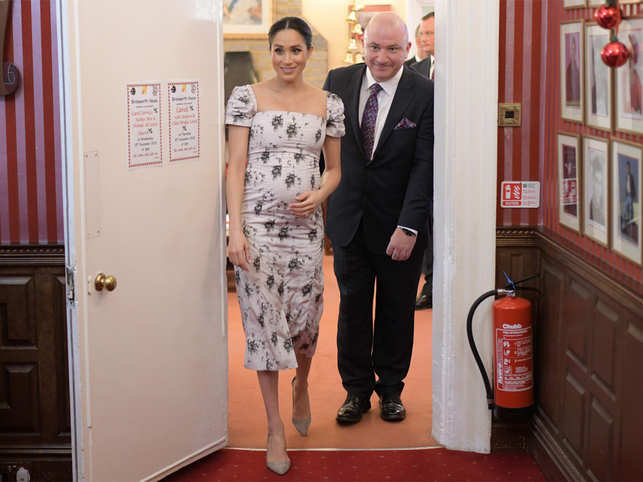 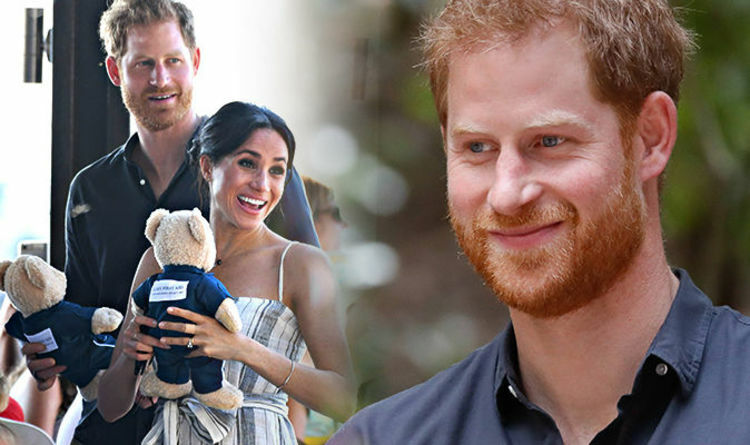 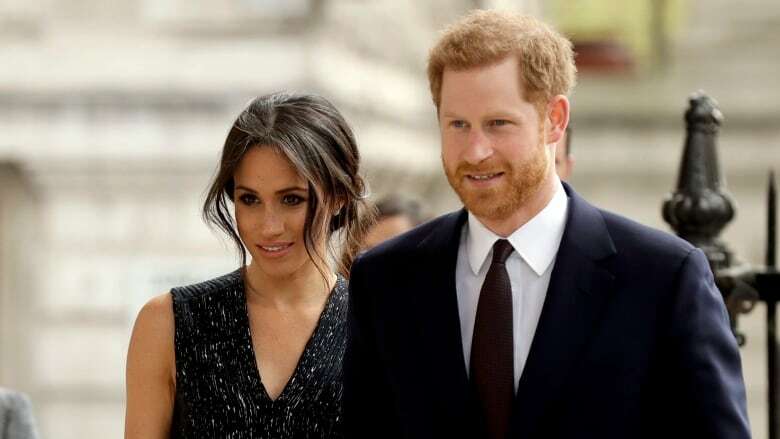 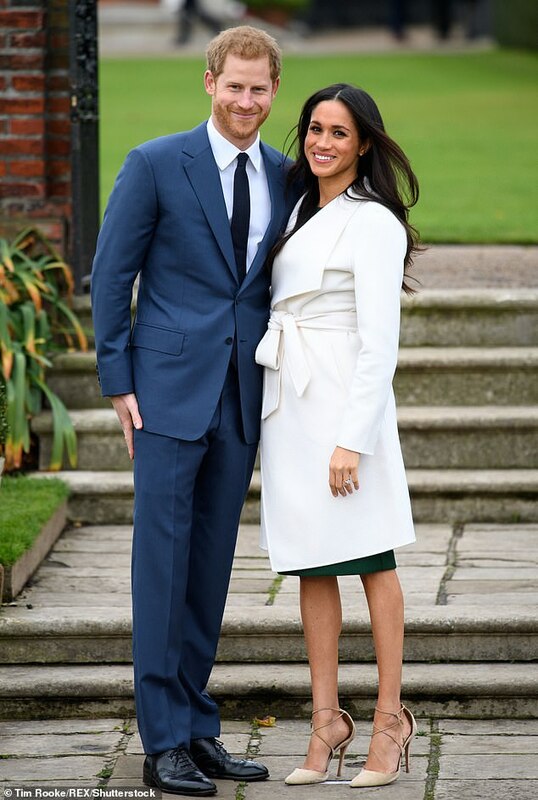 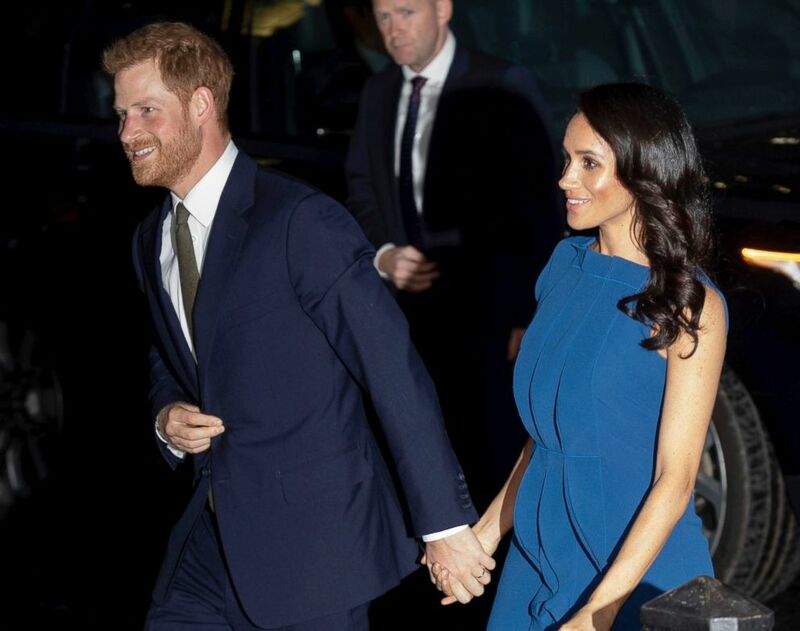 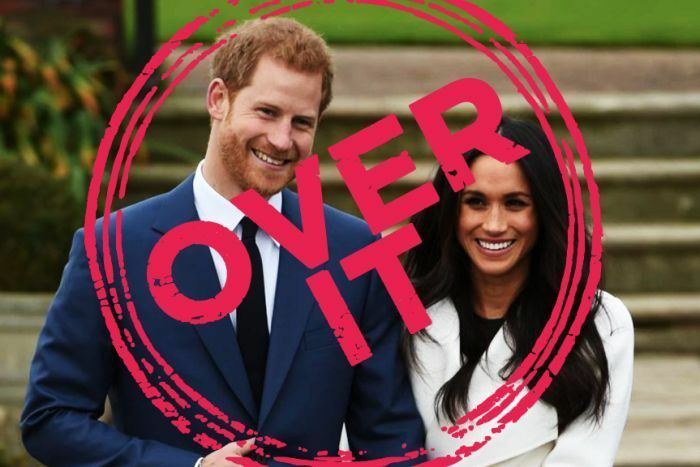 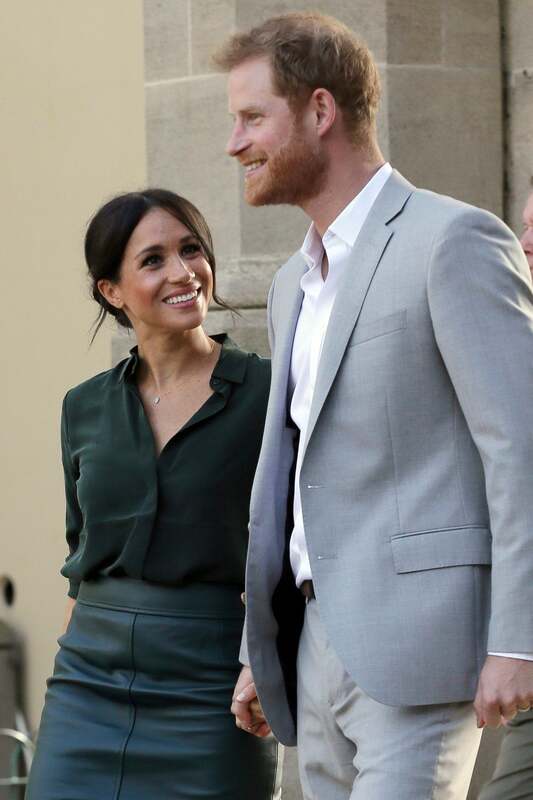 Kensington Palace this week revealed the couple, who married in May this year, are expecting their first child together in the spring. 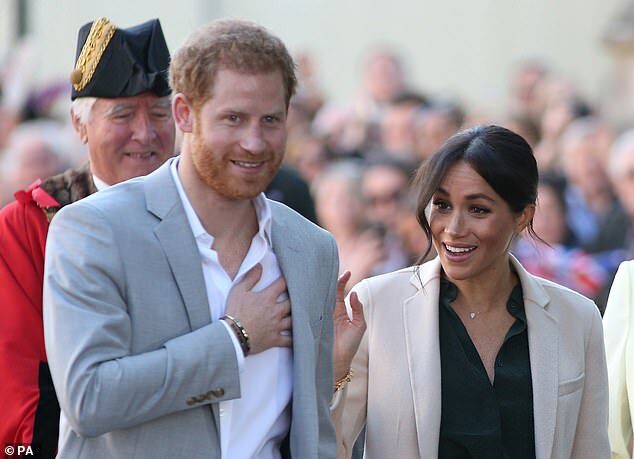 TOPSHOT - Britain's Prince Harry and his wife Meghan, Duchess of Sussex watch aboriginal dances at Victoria Park in Dubbo on October 17, 2018. 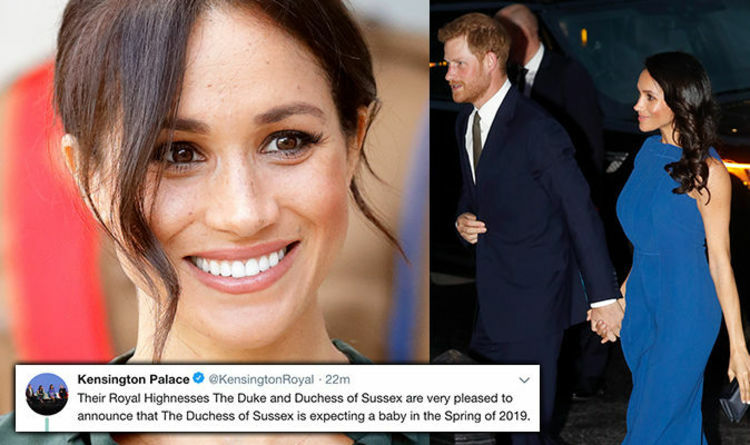 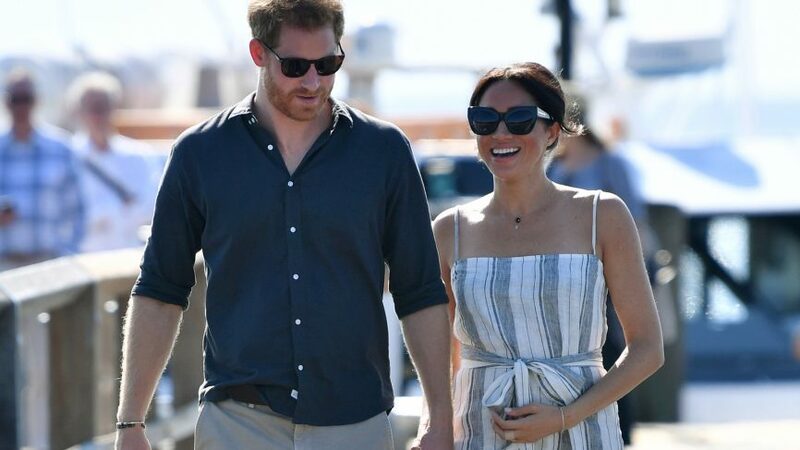 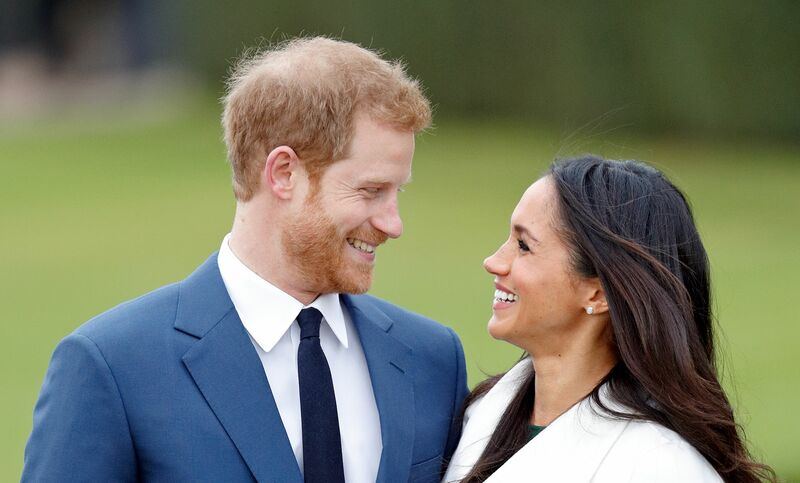 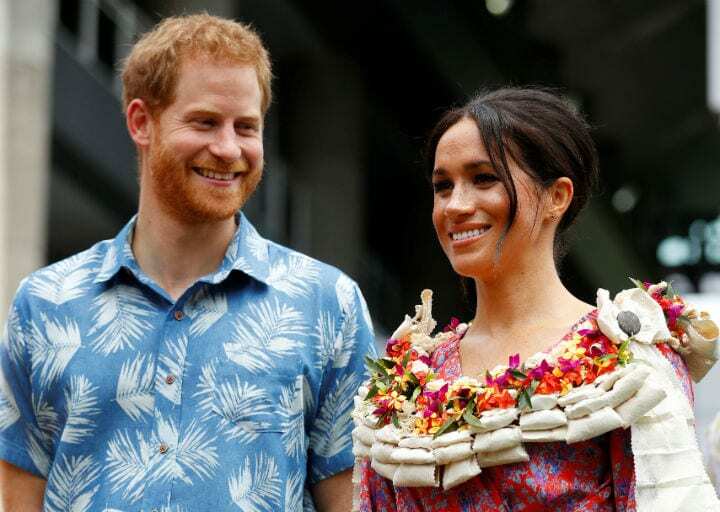 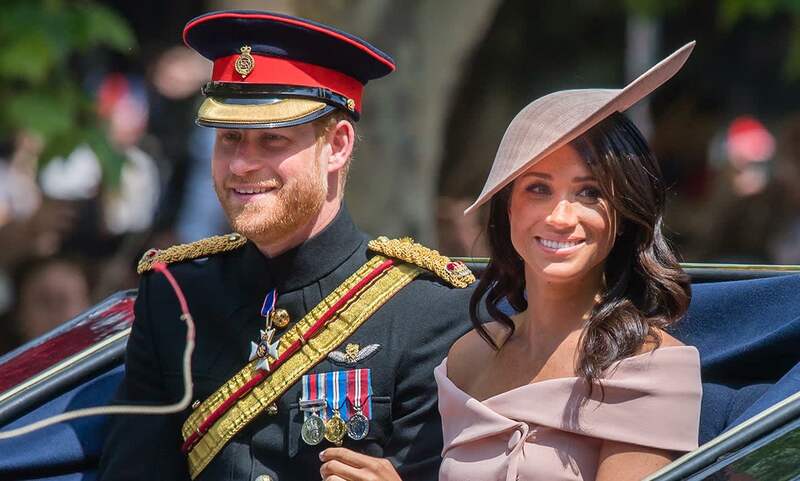 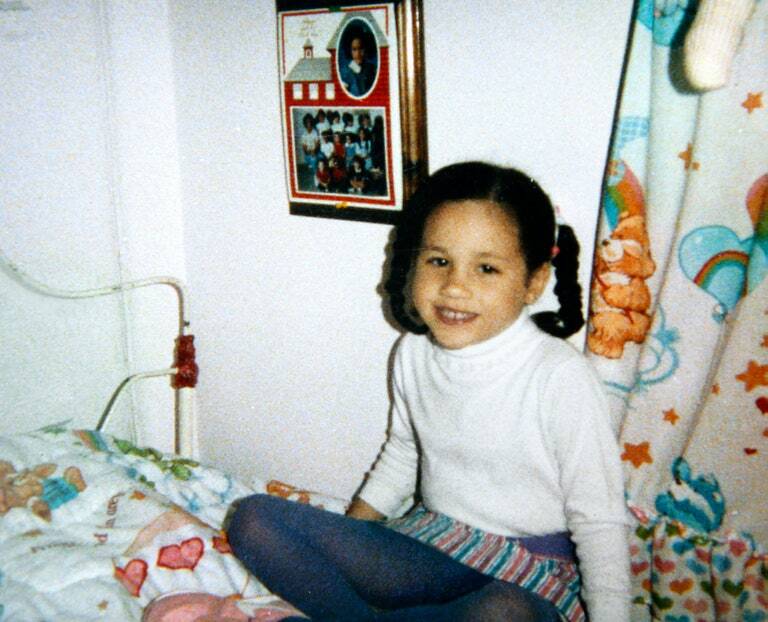 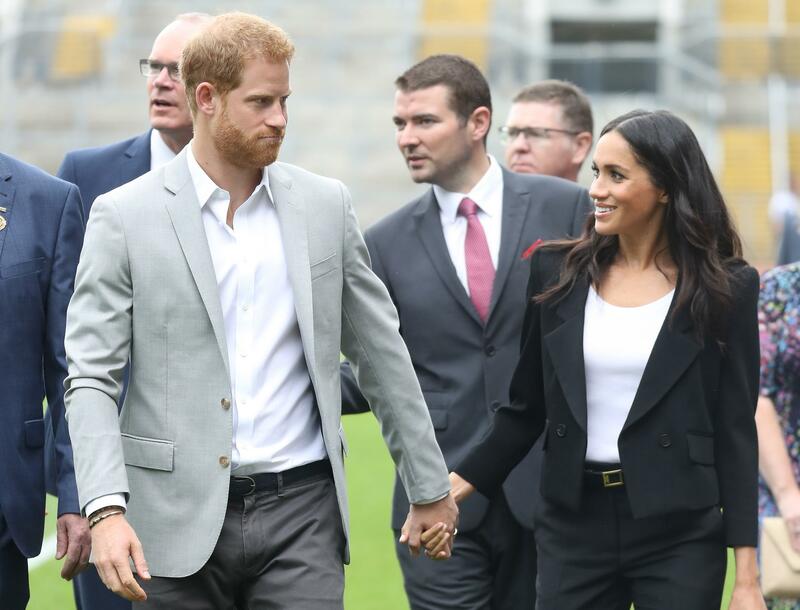 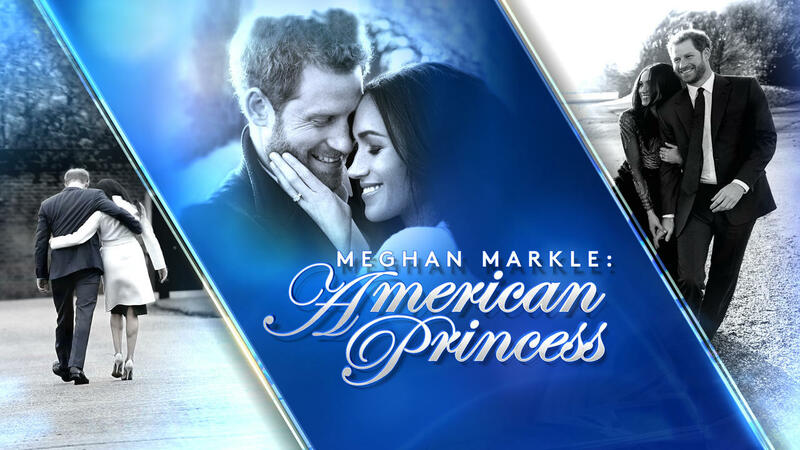 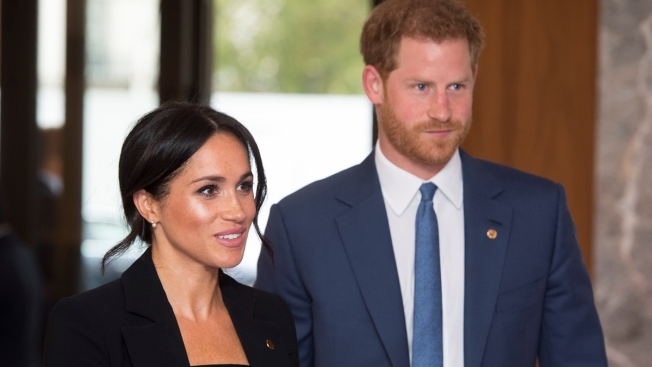 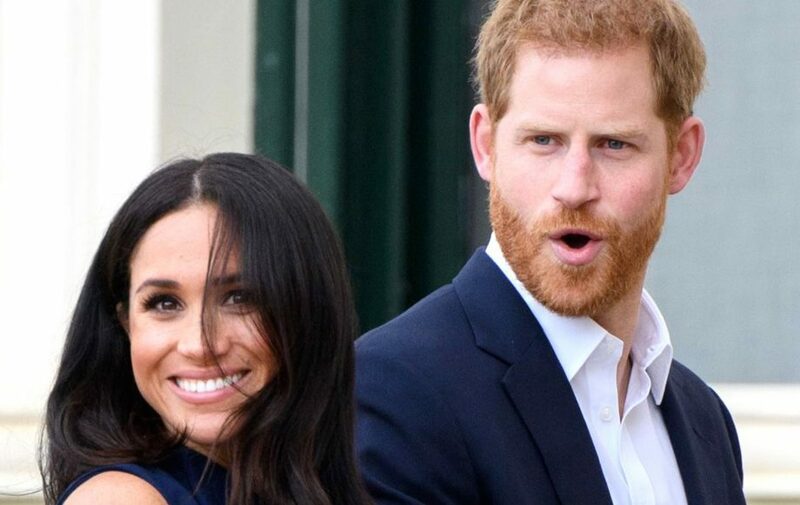 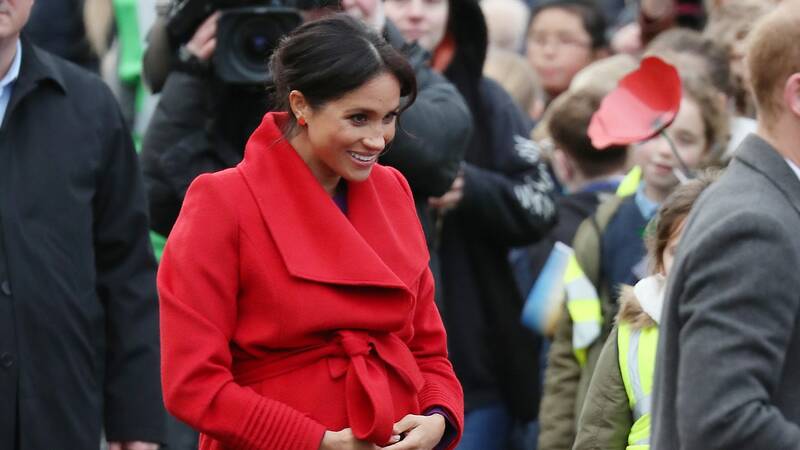 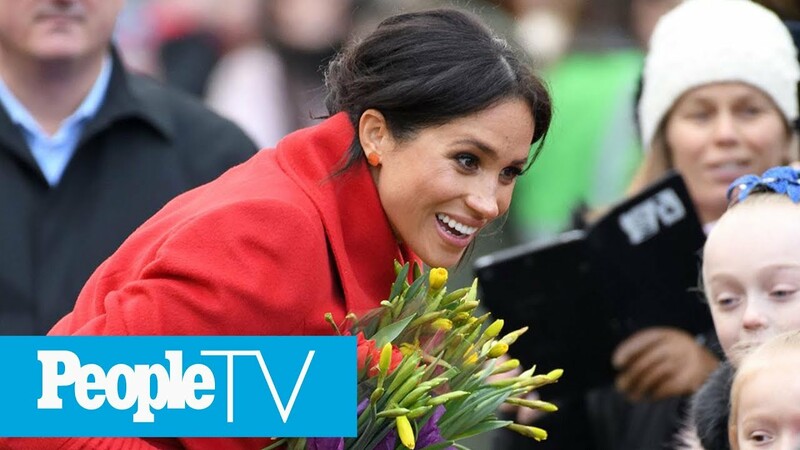 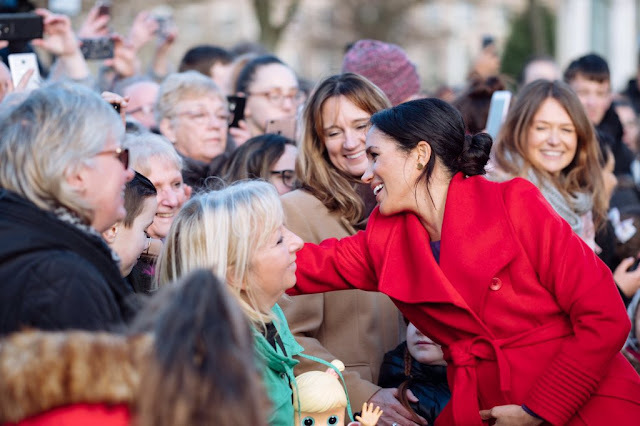 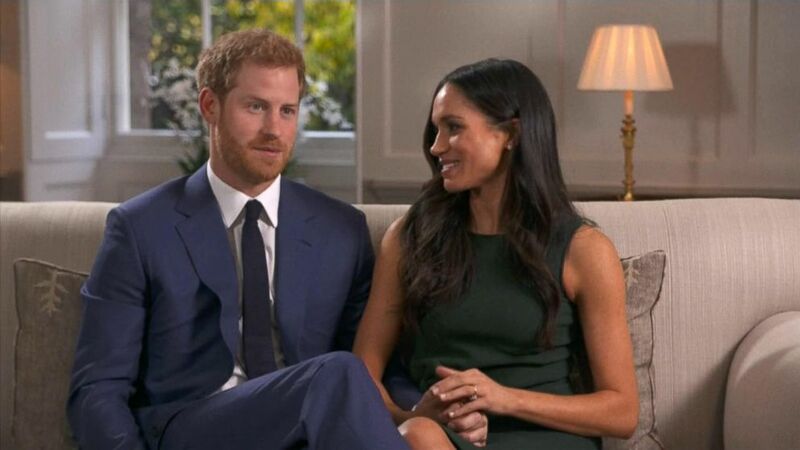 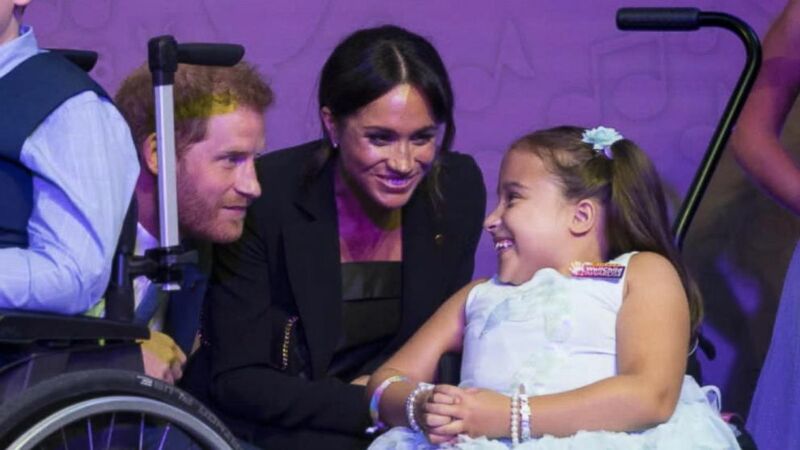 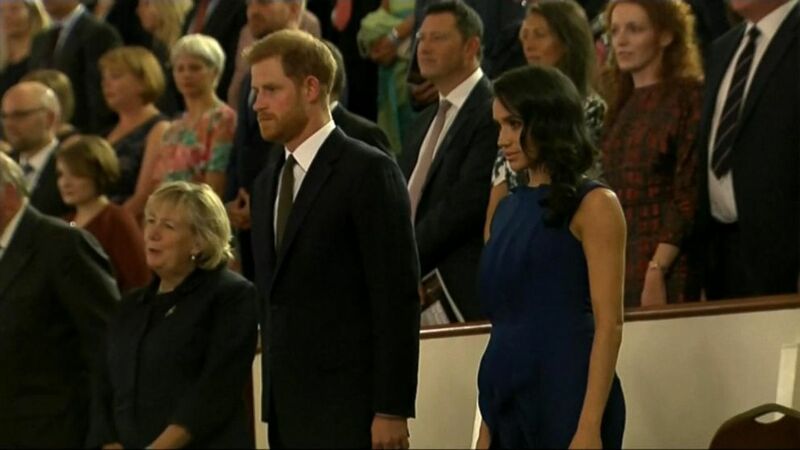 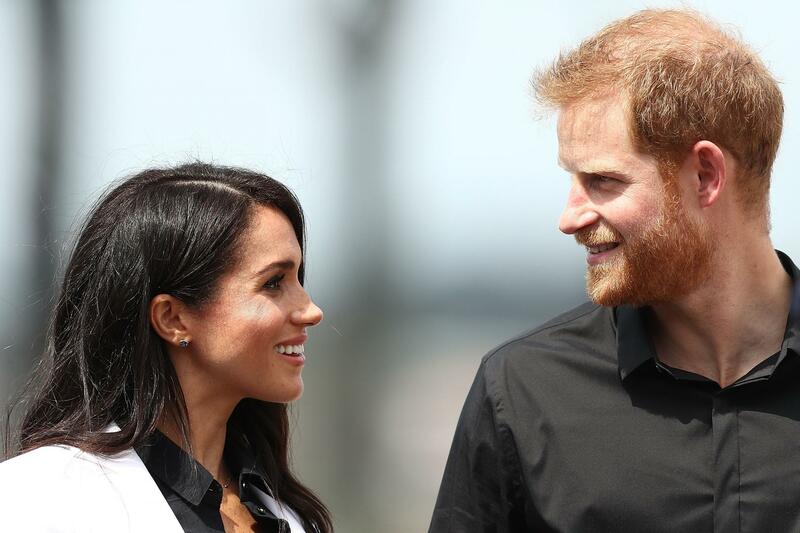 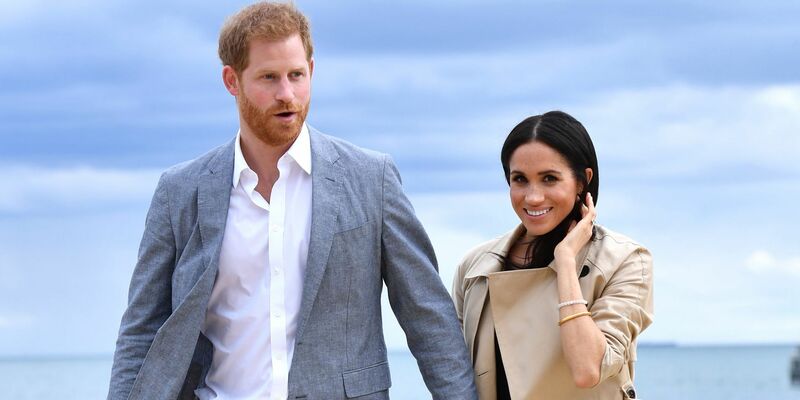 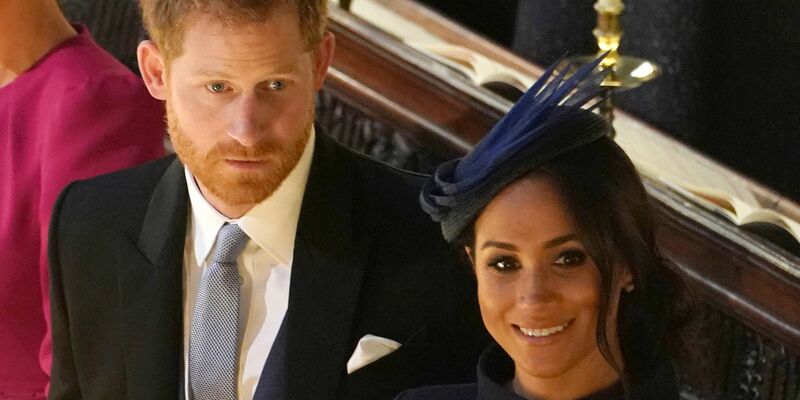 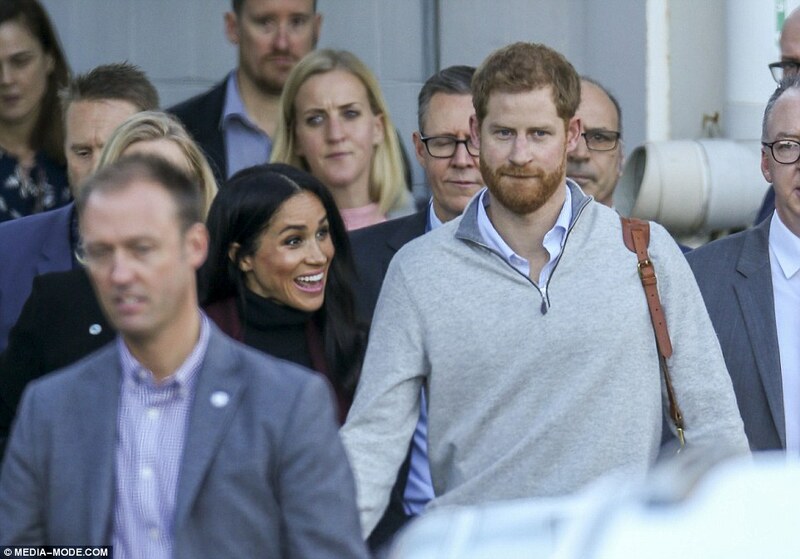 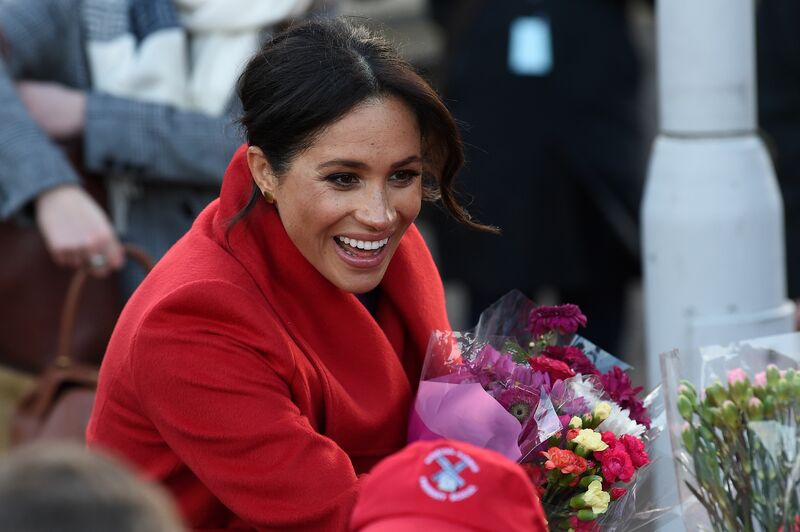 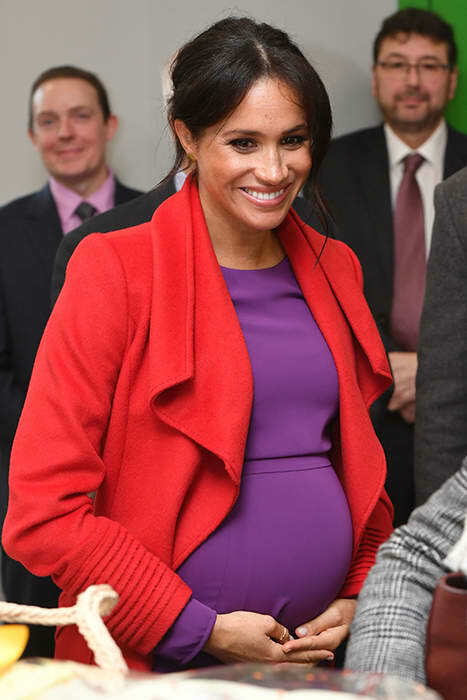 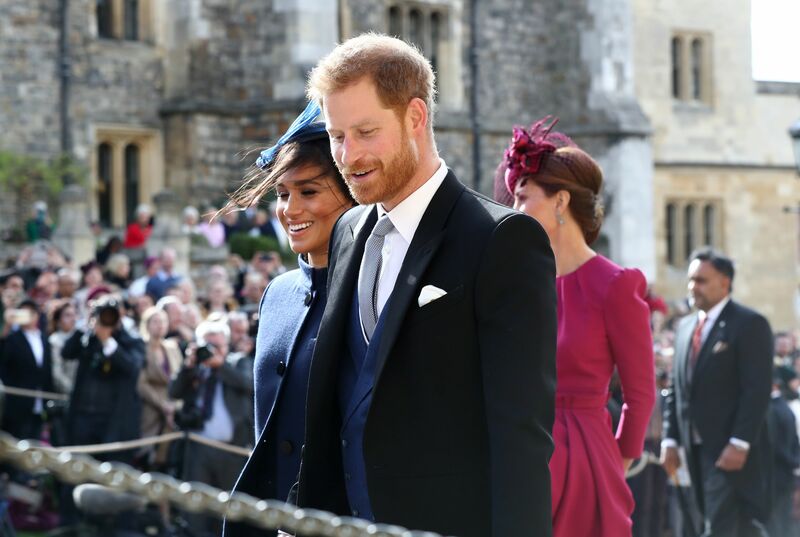 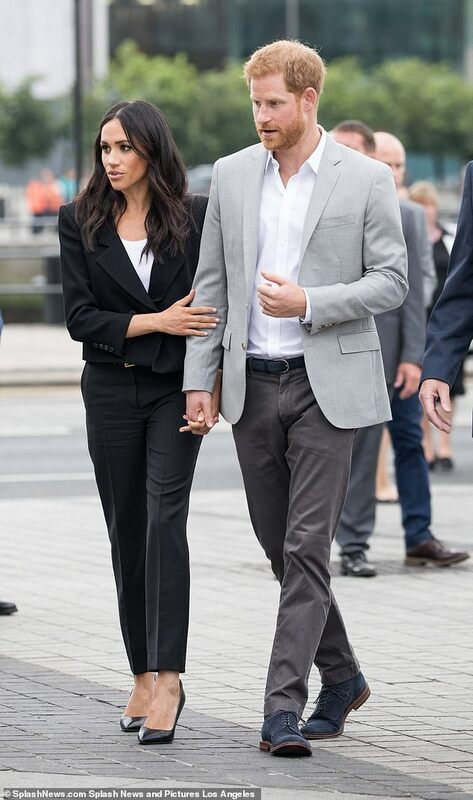 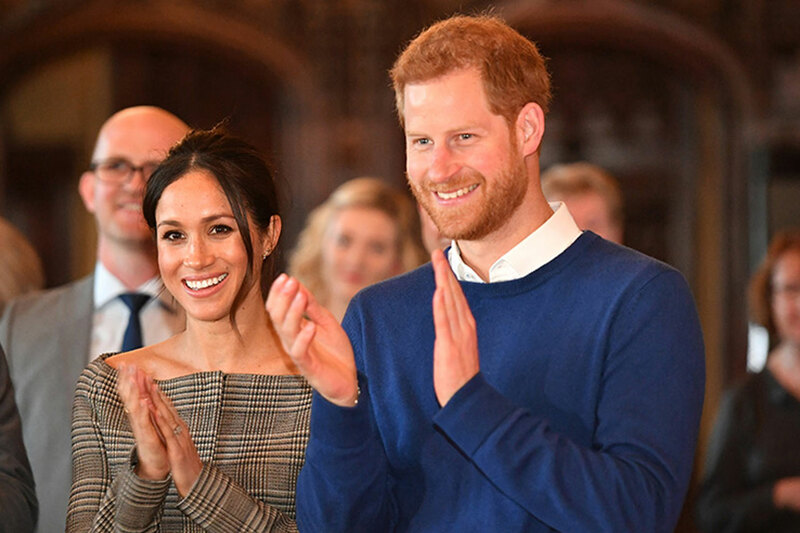 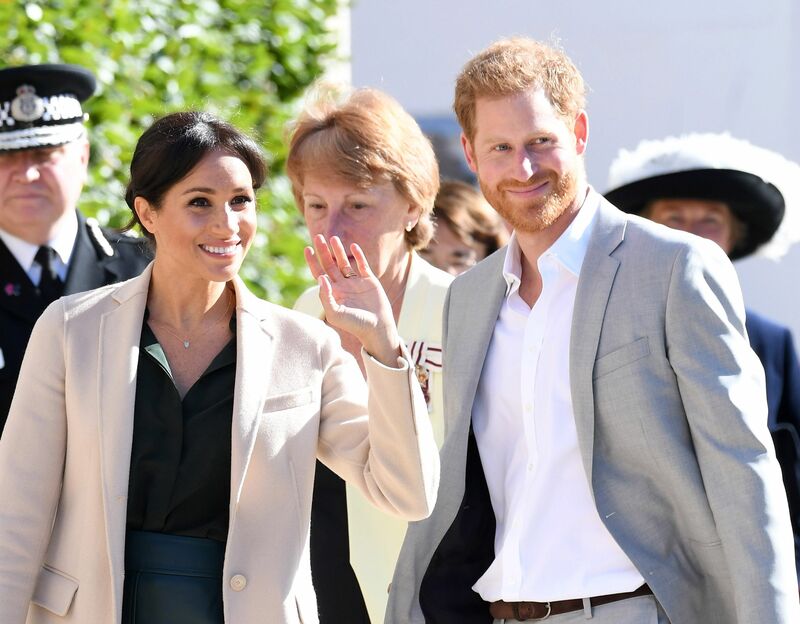 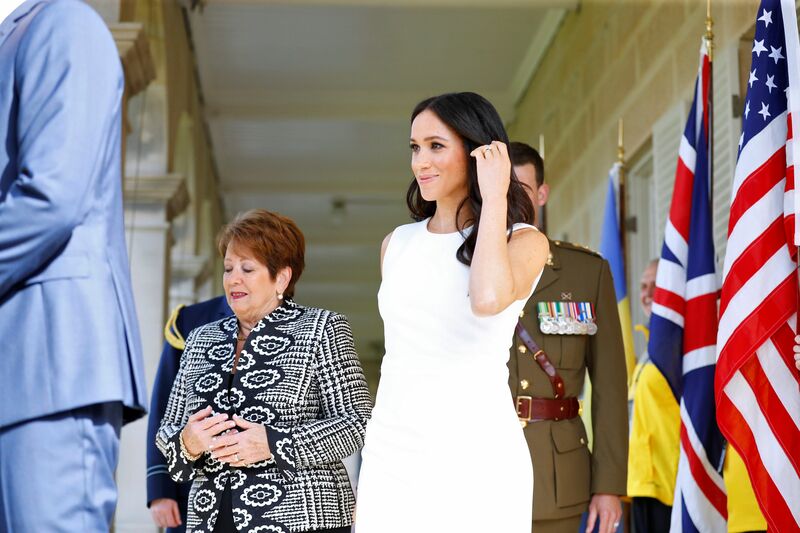 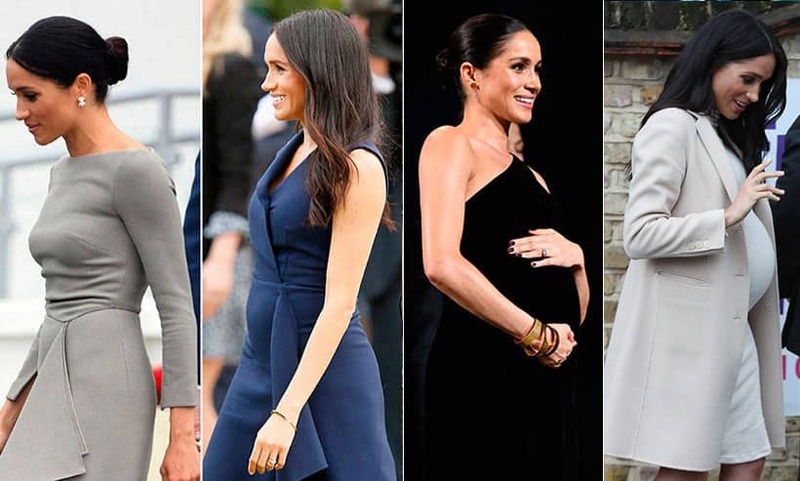 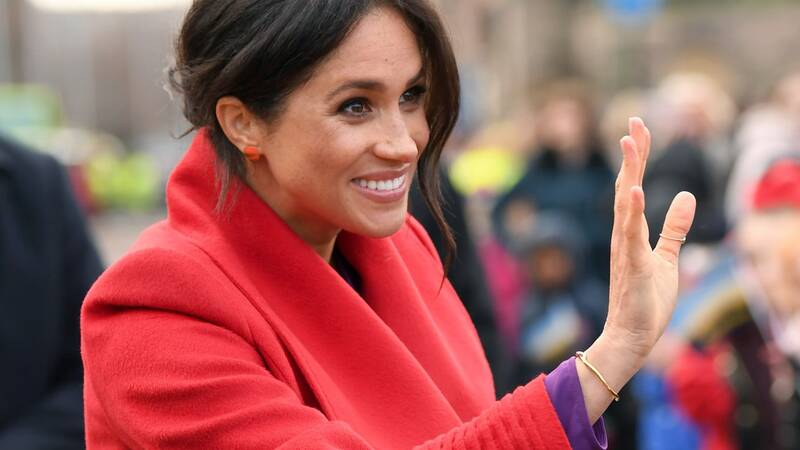 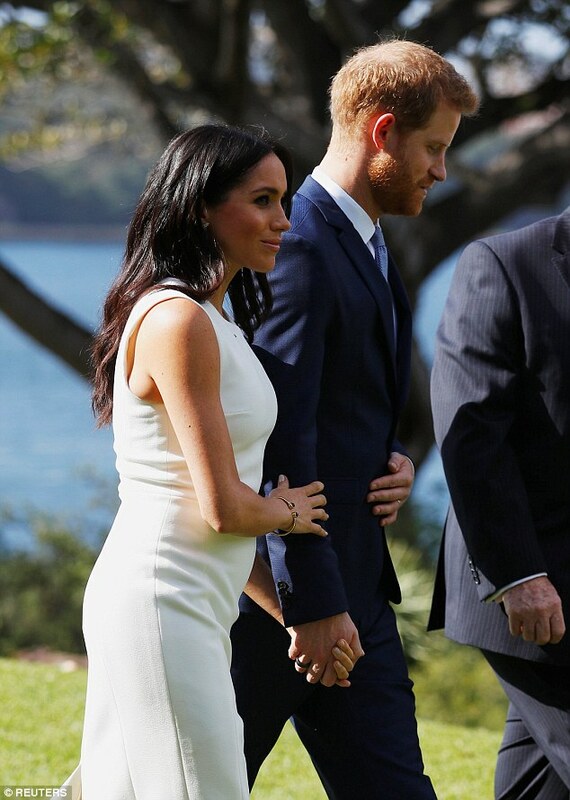 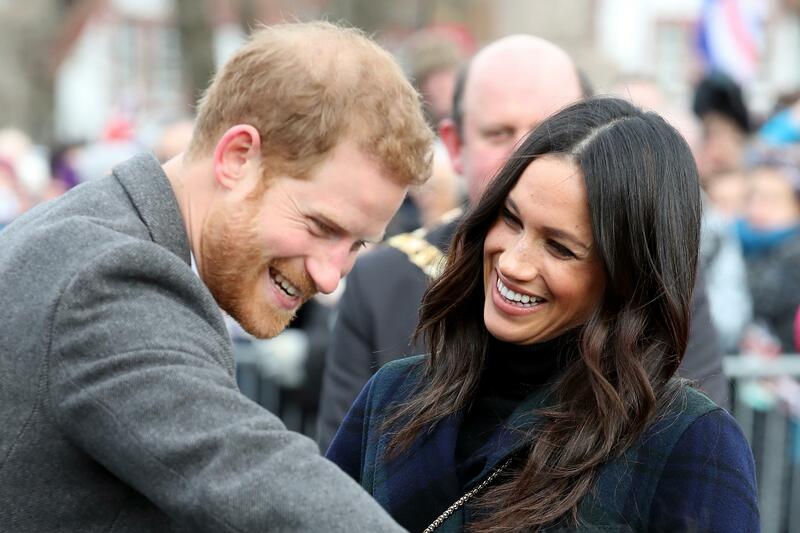 In October, Kensington Palace announced the Duke and Duchess of Sussex are expecting their first child together, five months after their wedding.